Starting a business is not a child’s play. It requires robust upfront planning coupled with accurate cost predictions. 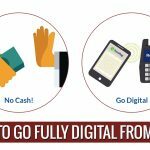 And it can take months before your business starts minting profits. Even if you think you have everything covered there are more than enough intangible parameters that could lead to major setbacks. Hence, before you take that startup or entrepreneurial plunge it is important that you have the following boxes ticked..
Have A clear Business Plan with a fixed yet flexible Goal. Cross-Check all parameters and aspects before going on the floors. Evaluated the overall cost estimates for the project/business. The last point is in fact the most important. Unlike other activities in life starting a business on your own can be a very tasking effort both at financial and personal level. Hence advice at various stages of your entrepreneurial journey is worth in Gold. While you can seek advice and suggestion from your co-workers or other successful entrepreneurs you know, this kind of advice is too one dimensional. However a 3-Dimensional advisor is something that you would need at all times. A good way to have one is by hiring the services of a Professional Chartered Accountant. Precise Estimates of the Initial Investment Amount. Budgeting the different business verticals. Efficient tax planning as well as nipping unforeseen costs in the bud. This is another important decision that you need to take before starting your business. While registering your business you either register as a sole trader or a limited company, a partnership or a limited liability partnership. Any wrong decision can set into effect unreplenishable damage. Wrong trading structure can negatively affect your tax liabilities. This is where a Chartered Accountant comes in handy. 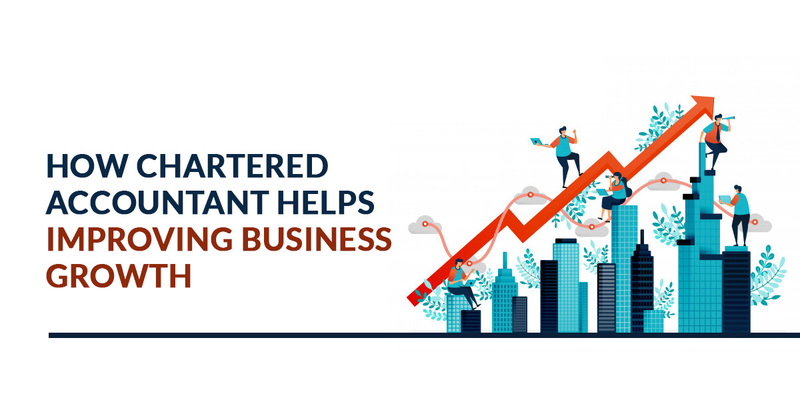 A chartered accountant will guide you as well as help you in making the right choices as per your needs and specific situation. An Efficient Management Information System. This will not only make operation smooth but also increase trade volumes for your business. Efficient use of Time and Money is paramount for any business. . Installing good systems from the outset will expedite growth and help the business to get churning profits at the earliest. Cash Flow remains an important parameter for businesses to expand services and stay profitable. A business which is sill in its teething requires capital to stay afloat during the initial days. The present conditions of most banks could be a major deterrent for generating fair amount of initial capital. Borrowing from a bank could be tiring and disappointing. However, instead of being heartbroken one should approach a Chartered Accountant. 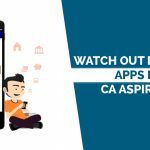 A Chartered accountant can be great lending hand in this regard. 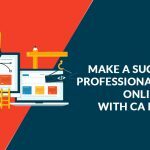 Using one’s experience a CA can present at your disposal a whole lot of capital options like venture capital as well as central and even local government grants. Lay out the pros and cons of various finance plans. So that you can chose the one that fits your business requirements the most. Though the prospect of starting a business sounds very exciting to the ears, one should remember that a business can be a source a great future dividends if one can curtail the excitement with proper planning. 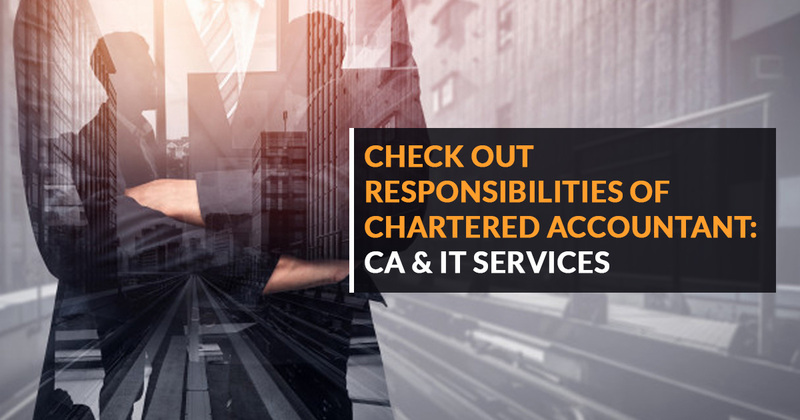 And hiring the services of a qualified chartered accountant is an ideal go to option if one is not familiar with the risky lanes of finance. 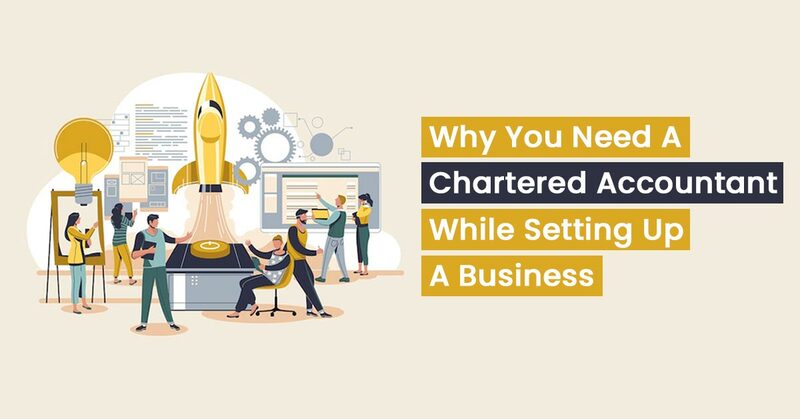 While we may consider Business as an excessive luxury, a chartered accountant firm or an individual chartered accountant remains an important pillar on which rests the future of our investments. 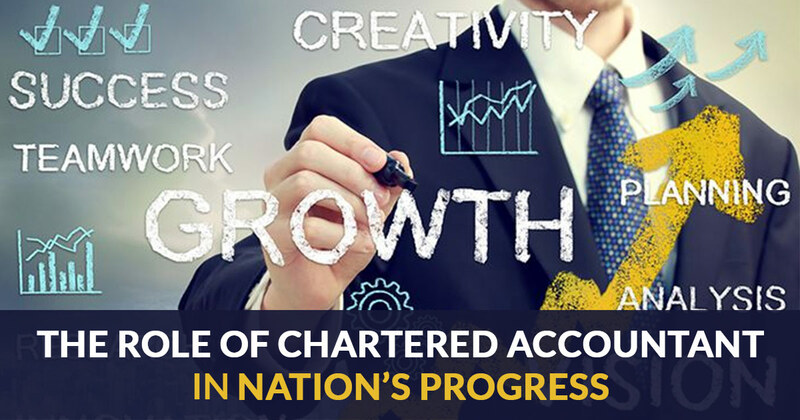 In fact, hiring a Chartered Accountant while Setting Up A business can be termed as the mother of all investments.